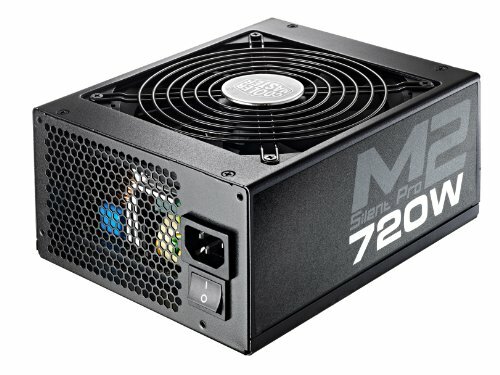 A decent power supply. 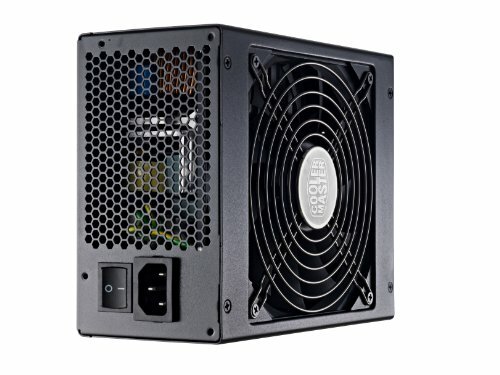 I bought this PSU because it was a semi-modular PSU and I like to have a clean cable management. But if I had more money I would go for a Corsair RM 750. 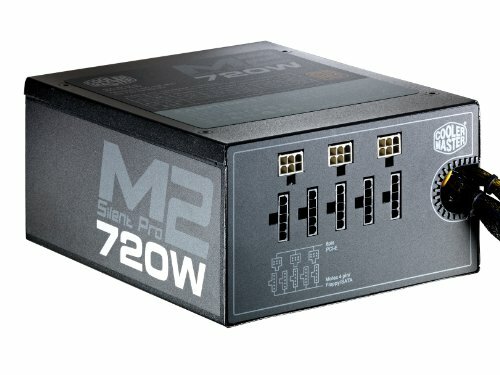 I'm not saying Cooler Master PSUs are bad but if you wanna overclock, a high end PSU is better.